The Beauty of a women is completed with her perfect hair. From our childhood every women dreams to have perfect hair. Perfect hair means proper care. For good hairs we usually keep on trying one or the other thing for its betterment. Along with a good shampoo and conditioner, best hair oils completes hair care. Different hair oils are for different purposes to moisturize scalp and hair, to prevent hair fall, to fight dandruff, to promote hair growth, to stop hair graying, to impart shine and smoothness to hair. 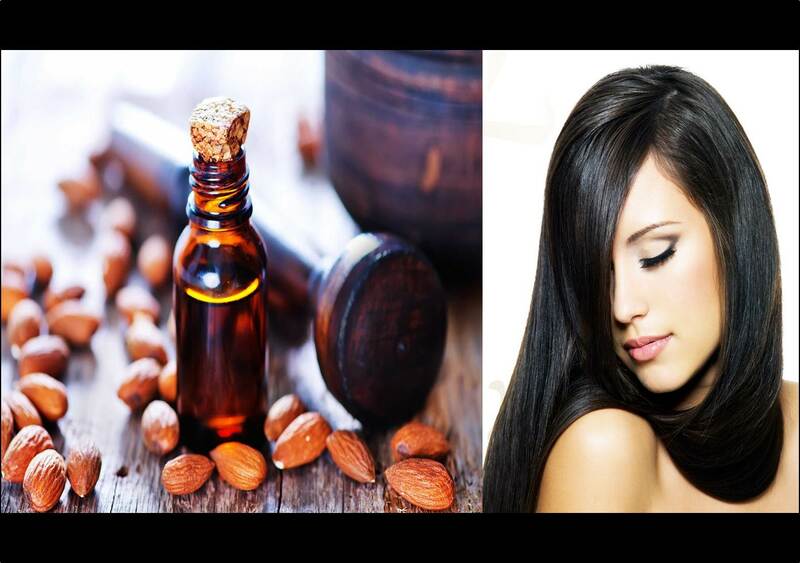 There are some essential and ayurvedic oils which focus on hair growth and prevent hair loss. I am listing the best oils for hair growth in India. 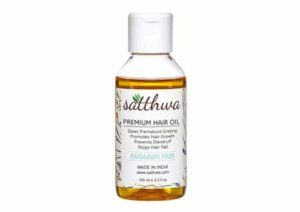 Satthwa premium hair oil is a blend of nine different hair oils that tackles hair fall, premature graying, and dandruff. It consists of castor oil, olive oil, vitamin E, emu oil, almond oil, grapeseed oil, coconut oil, jojoba oil, and amla oil, all of which nourish the scalp and boost hair regrowth. 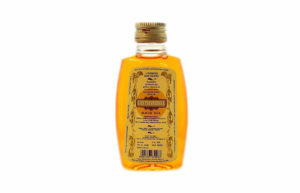 This herbal Ayurvedic oil for hair growth helps to reduce hair fall and stimulates new hair growth. It has the goodness of amla, tulsi, kapoor, neem, shikakai and shankhpushpi that detoxify, eliminate infections, treat the scalp to free it from dandruff, psoriasis etc. 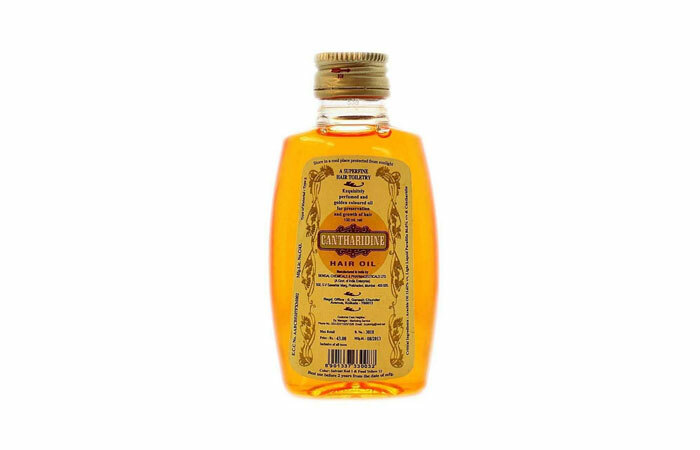 Cantharidine hair oil is manufactured by Bengal Chemicals. It has a lingering fragrance. 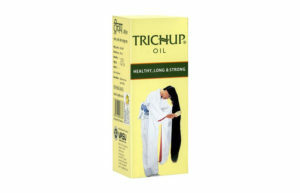 It is golden colored oil for preservation and growth of hair. 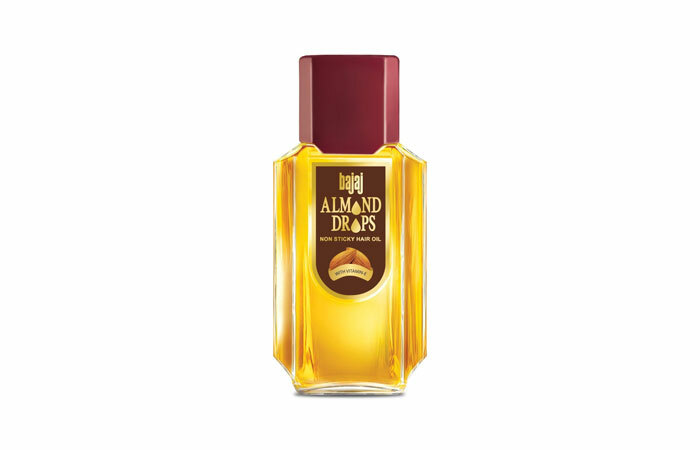 This is the best oil for hair growth that gives proper nourishment due to the goodness of almonds. It is light and non-sticky. Bajaj Almond Drops has 300% more Vitamin E than coconut oil. This will nourish the hair roots and make them strong and healthy. 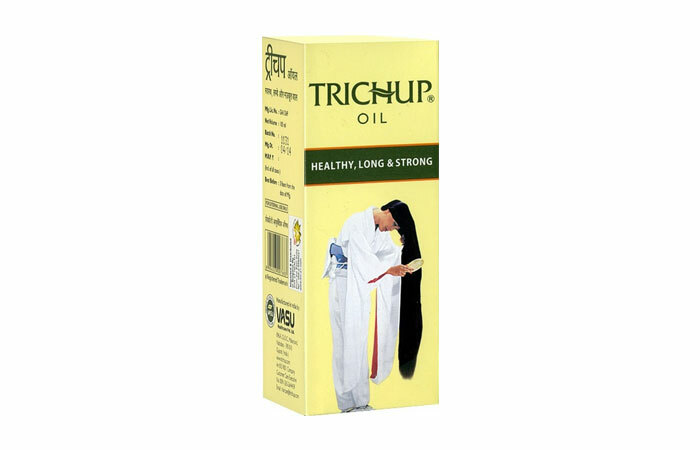 The oil is very sticky, but it decreases greying, hair fall and dandruff, lends shine and promotes growth of hair. It also helps to prevent damage from dust, UV rays, chemicals and pollutants.